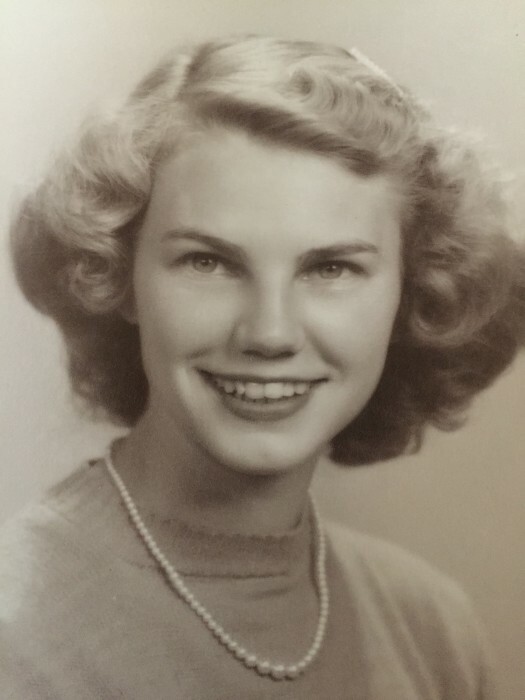 SADIE JUNE REINHARDT BARTLETT age 85, of 111 Tobacco Road, Hurdle Mills, NC died Sunday afternoon, March 17, 2019 at Roxboro Healthcare & Rehabilitation Center. 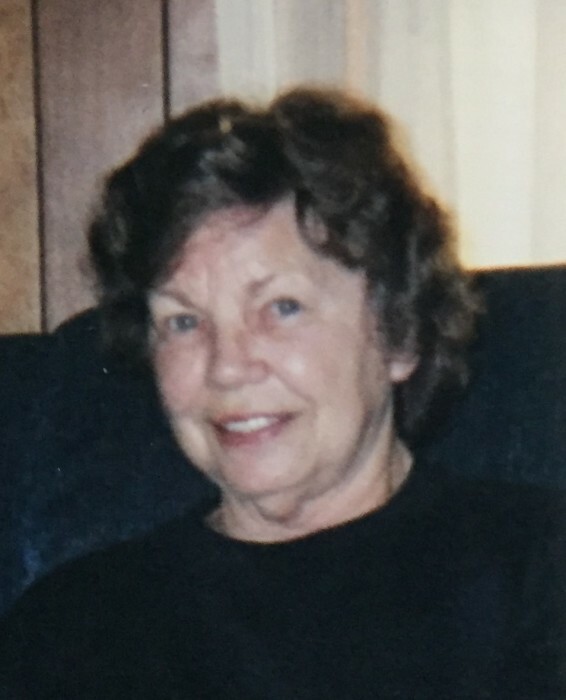 Mrs. Bartlett was born June 18, 1933 in Scioto County, OH, daughter of the late Henry & Martha Howerton Reinhardt and was wife of 67 years to David Russell Bartlett who survives. She was retired from East Coast Line Construction and also worked for Duke University for 10 years. Surviving in addition to her husband are three sons, Mark Bartlett, Kenneth Bartlett both of Durham, NC, Russell Bartlett of Hurdle Mills, NC, sister, Phyliss Roberts of South Shore, KY, nine grandchildren and eight great grandchildren. In addition to her parents, Mrs. Bartlett is preceded in death by a son, Jeff Bartlett, sister, Katherine Buckle, and brother, Edgar Reinhardt. Funeral services will be conducted at 12:00 p.m. Thursday, March 21, 2019 in the Strickland and Jones Funeral Services Chapel. Interment will follow in the Saint Matthew Catholic Church Cemetery. The family will receive friends and guests for one hour prior to the service at the funeral home. Pallbearers will be Chris Bartlett, Russell Bartlett, Shelby Bartlett, Lance Minks, Jamie Poole, and Rick Williamson.